Are Small Leaks an Emergency? We wish we could just say “There is no such thing as a small leak in plumbing” to answer this question and end it there. Well, end it there along with the recommendation that you call us as soon as possible. 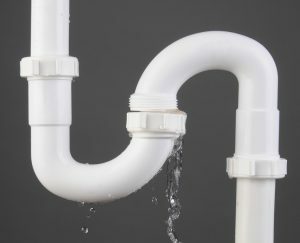 Whatever the size of the leak you’ve got in your home’s pipes, if you know you have one you need a Plattsburgh, NY plumber with training and licensed to get out to you, pronto. And if that recommendation already has you reaching for the phone to call us, then consider the following information bonus details. You’ve already taken the right step. 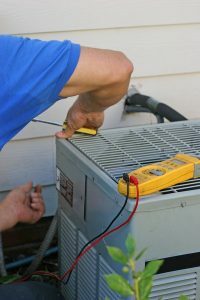 But while you’re waiting for us to arrive, or if you’re reading this post for information or advice about future plumbing issues, we’re going to look a bit closer at the dilemma of the “small” leak. Posted in Plumbing | Comments Off on Are Small Leaks an Emergency?